It’s finally summertime! Time to go out and enjoy that boat you’ve been storing all winter. As you do your yearly inspection, you’re bound to find something that needs replacing or upgrading, from simple weather seals to much more complex electronic systems. Before you shop anywhere else, check out the upgraded selection of marine products at SolidSignal.com. Since you put that boat away for the winter, we’ve added thousands of marine parts from simple flanges to the most complex wiring harnesses. 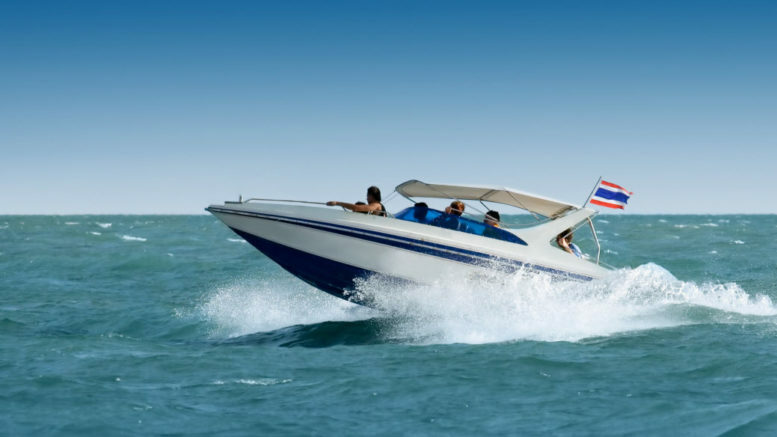 We can get your boat ship-shape and help you add all those new electronic parts that you’re going to want, whether it’s simple temperature monitoring or complex radar systems. We have all the parts you need and we’re adding more every day! Our product staff digs deep, talking with suppliers who don’t normally sell on the web to offer you parts you won’t find anywhere else. The product selection just gets better and better! If you want that personal touch, we can provide that too. Call us at 877.312.4547 Monday through Friday during business hours and we can help advise you on parts or even help you build a killer entertainment system for those times when you get tired of staring out at that endless, glistening water or watching the sun set. Our consultants have more experience with marine satellite, cellular, and entertainment systems than anyone else and we’re ready to get you hooked up! How does a satellite dish stay aimed while at sea?